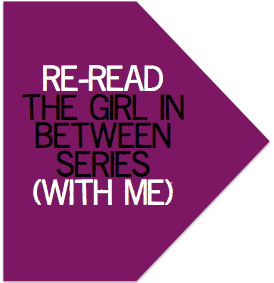 It’s the first official re-read of The Girl In Between and in this post I’ll be covering chapters 1-5. For anyone who hasn’t read the book yet please be aware of possible spoilers. I’m not exactly following a format here and will mostly just be rambling on about whatever comes to mind…Please leave any questions in the comments section or via Twitter and I’ll do my best to reply to them ASAP! Initial Feelings: Terror. Nausea. Terror. Slight Hunger. *It feels like it was just yesterday that I was living in Florida while my boyfriend went to school, working at a data analysis firm, and writing every second of every day because I knew no one and had no friends (FYI, I’ve found that having no friends is the key to being productive). I wrote the entire first draft of this novel in emails when my boss wasn’t looking (FYI, the second key to productivity is finding a job where you can secretly write all day). *When I first started sending this ms out for critique I can’t tell you how many people told me that it was some kind of unwritten writing rule that you should never start a novel off with a dream sequence. That’s probably good advice, but when it comes to writing, how many of those “rules” are created by writers and how many are actually enforced by readers? After an initial moment of panic I realized that most readers probably wouldn’t pass over my book just because it began with a dream sequence, whether they were aware of the “rule” or not. Besides, I hate rules. So there. *I forgot how much I used Bryn’s story to help me remember my own. I have a terrible memory, and in my desperation to hold onto the tiny details that mean the most, I’ve tucked them into Bryn’s thoughts and home and family. *Plot-wise as I was planning this story, Dani and Felix’s roles were secondary but they are absolutely my favorite part! *Craft-wise one of my main goals throughout the revision process for this ms was to work on including more engaging and dynamic dialogue. 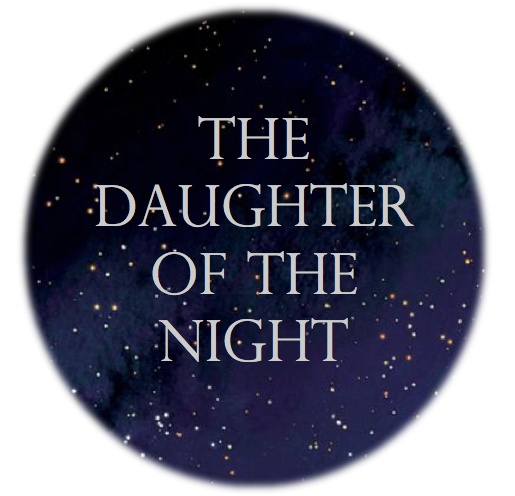 Feedback on my earlier novels cited them being a little description heavy (blame it on a classical education) and since this project was my foray into genre fiction I really wanted to work on creating dialogue that not only moved the plot but was also entertaining. Thanks to Felix, I think I got some real gems!! 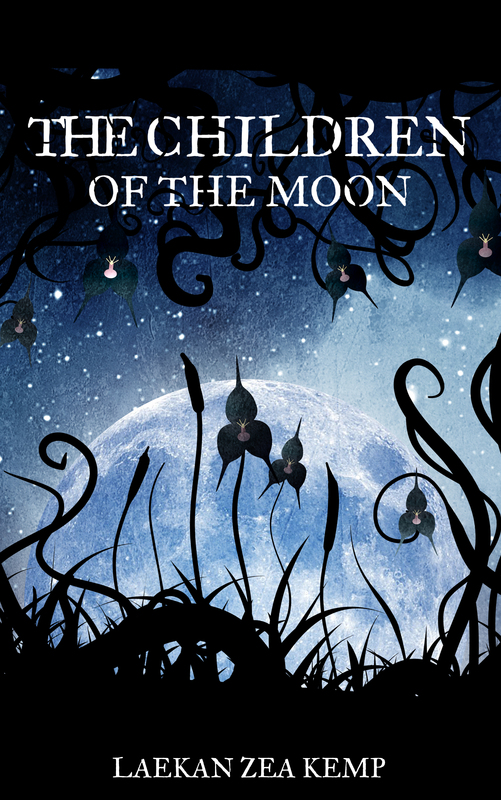 *Way back in 2011 this ms started out as a contemporary novel with hints of magical realism. As it evolved into a paranormal romance I thought about cutting some of the more “normal” aspects of the story like Bryn’s relationship with Drew and the role that her extended family members play. But I’d read paranormal romances before that had a lot of action but no depth, mainly because those real-world aspects, such as the MC’s family and friends played a minimal role, especially in regard to the emotional development of the character. For Bryn’s story, I think leaving in those relationships and normal teenage issues really grounds the narrative and makes the paranormal aspects feel even more real. I’m proud of my choices to use genre as a guiding force rather than a strict set of rules to follow. Because as previously mentioned, I hate rules. *It took months to get the first part of this novel working. I combined and reordered the first 10 chapters so many times! Rereading the first 5 reminds me of all of the stuff I cut that I was so in love with at the time but that really was dragging everything to a snail’s pace. In hindsight, I feel like I made the right choices (so far…we’ve still got 30 chapters to go) so that’s a relief! *I wish the story had room for a deep exploration into the trauma behind Bryn’s grandmother’s obsession with leftovers. And putting people down on the sly. And being so wise, except in regard to her self-perception. *I like how my attempt at making Roman’s initial chapters disjointed and jarring resulted in some of the writing actually being disjointed and jarring. From this point on, if anyone asks, I totally meant to do that. *I can’t believe I wrote this entire novel when I was just twenty years old. Wait, a hundred instances of anaphora?–yes…yes, I can. Just kidding, I still love anaphoras. *This was actually a very enjoyable experience. However, the lead-up to the actual re-read was quite stressful, so I must go now and decompress with some nachos.